At Signature Smiles, it is our mission to provide comprehensive, affordable dentistry in Hixson, TN. With effective technology, our dentist -- Dr. Amber Robertson -- can provide care to resolve a wide range of dental problems, from missing teeth to emergency dental problems. And by working with a long list of insurance providers, we take every effort to ensure your treatment plan fits your budget. If you’re looking for a dentist near you, contact the team at Signature Smiles! With the most advanced treatments on the market, we can provide our patients with the best possible solutions for their health concerns. 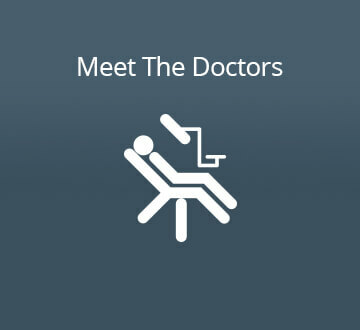 Our friendly and knowledgeable staff, coupled with our comfortable office, helps patients feel at-ease under our care. Dr. Robertson and her team are committed to keeping patients smiling from the front door to the dental chair, and for many years to come. 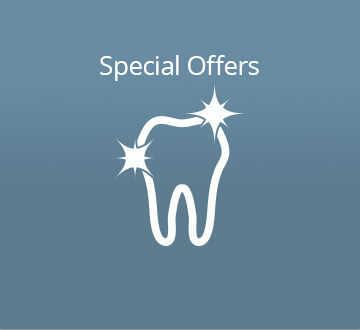 We make every effort to minimize referrals to outside dental offices. In many cases, your entire treatment plan can be completed in our office, so you are seen by familiar faces and in a comfortable environment. Many of patients come to our office with tooth decay, missing teeth, and overall dental health problems that have affected their daily life and well-being. By offering a full scope of dental services, we can completely restore patients smiles for better function and confidence. Our office accepts many insurances, including Delta, Aetna, Blue Cross, MetLife, Cigna, DentaMax, Guardian, among others. 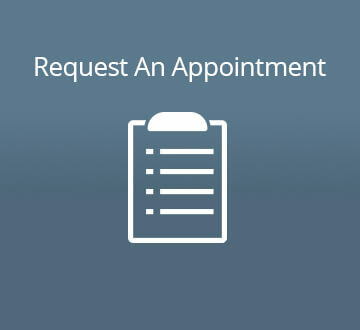 If you are curious about whether our Hixson dentist accepts your insurance or what your benefits can provide, we encourage you to ask our front office staff at your consultation. Nothing makes us happier than seeing you walk out of our office with a new-found sense of confidence. If you live in Hixson, Chattanooga, Red Bank, Signal Mountain, or Soddy Daisy we will do everything we can to help you achieve your oral health goals. Dental implants are a great way to replace missing teeth and provide a fixed solution to having removable partial or complete dentures. Thanks to advances in modern cosmetic dentistry, we are able to improve our teeth and smiles with quick, painless and surprisingly affordable treatments. Whether you want to enhance your smile, prevent the loss of a tooth or replace missing teeth, we offer many options to create a beautiful smile. Dental emergencies happen. If there is severe pain, it is essential to contact our office immediately. Invisalign corrects the same dental problems as traditional metal braces. Contact our office to find if you are a good candidate for this advanced technology.